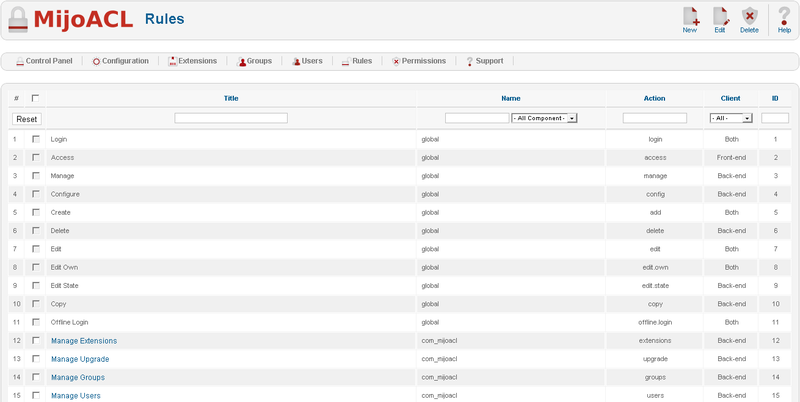 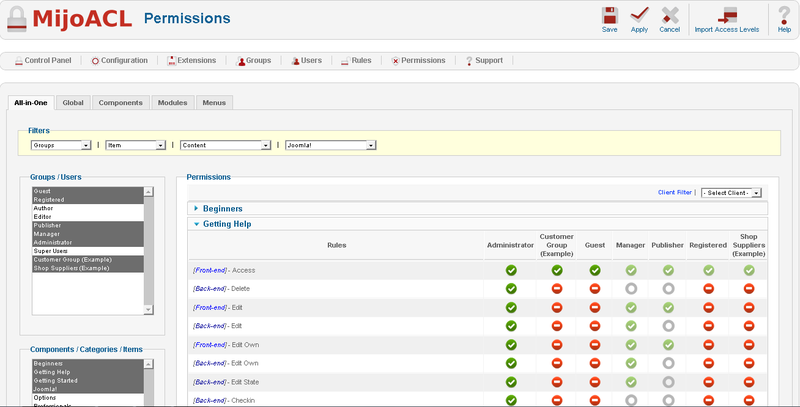 Is it hard to setup the Access Control Level (ACL) in Joomla! ? 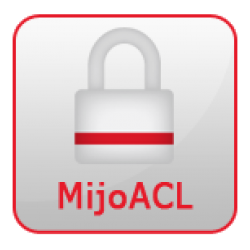 MijoACL is an advanced Access Control Level component what has an easy-to-use interface. 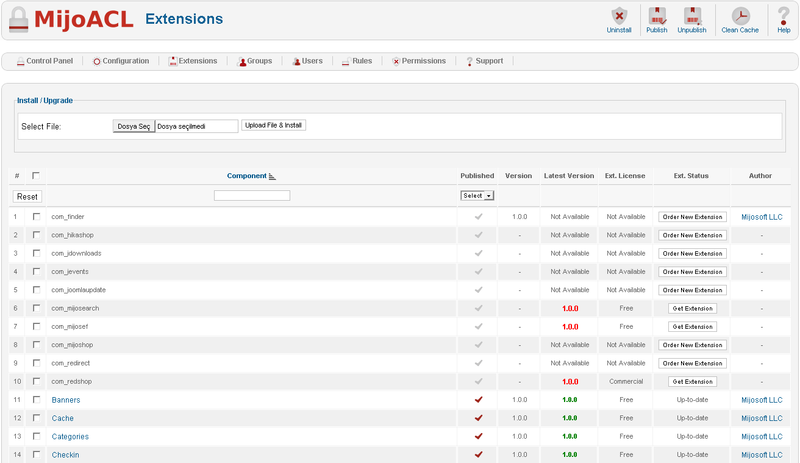 It allows you to create a site where access to certain sections, categories, articles, modules, menu items, 3rd party components (even specific output from those components) can be granted or not based on the access parameters you define.